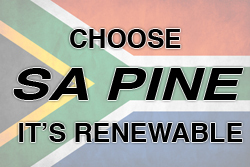 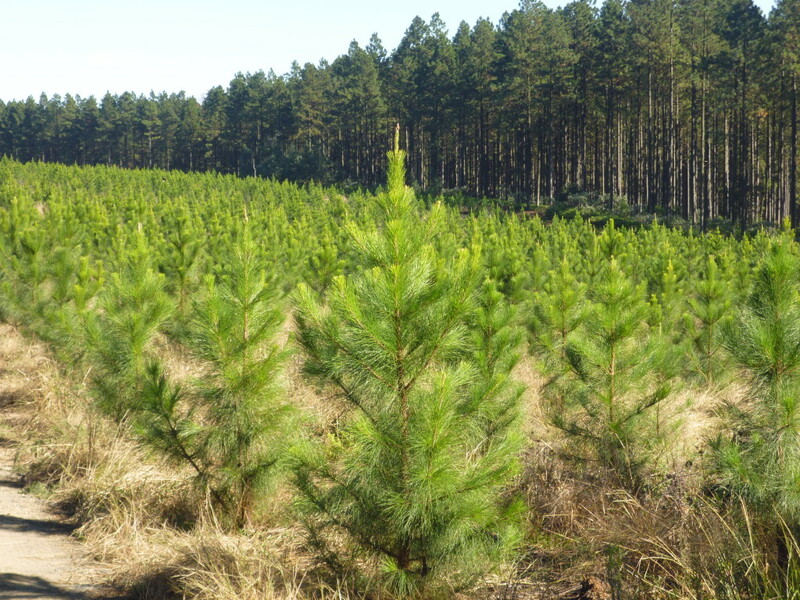 Manufacturers of Wattle Bark Extract, Sugar & Pine Products. 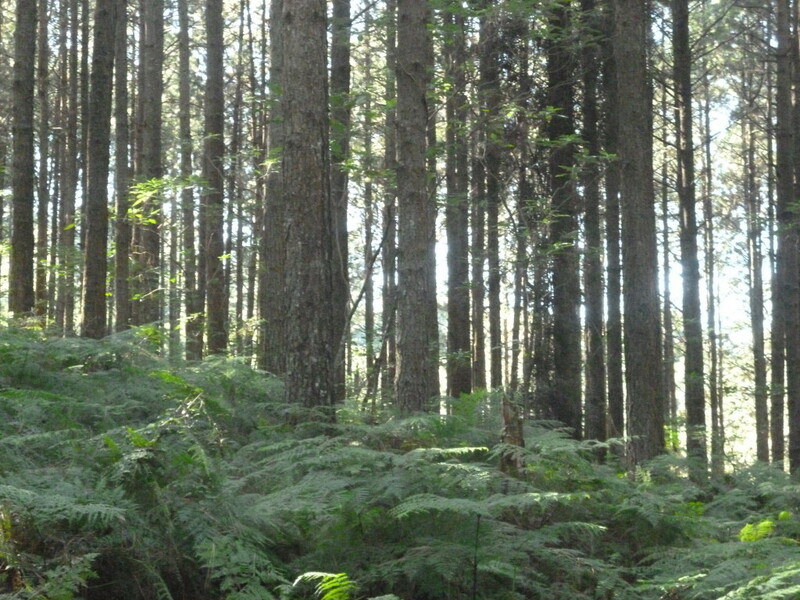 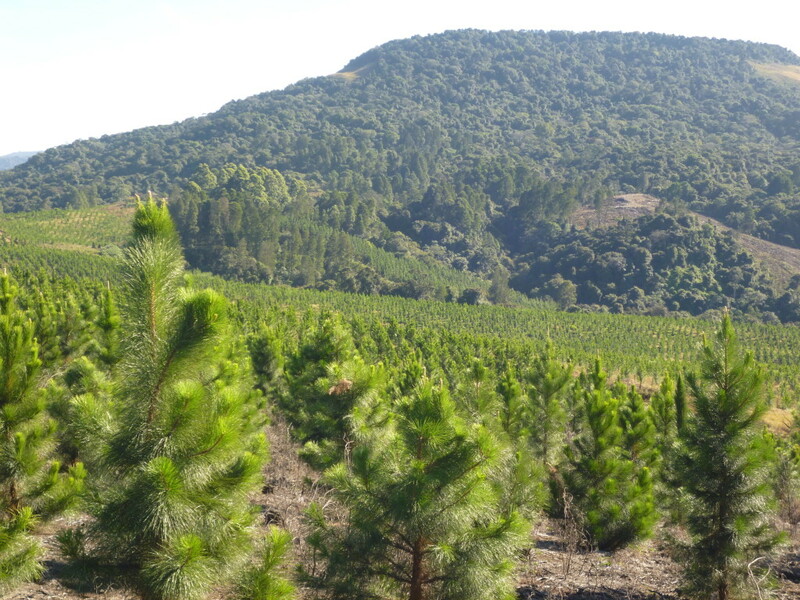 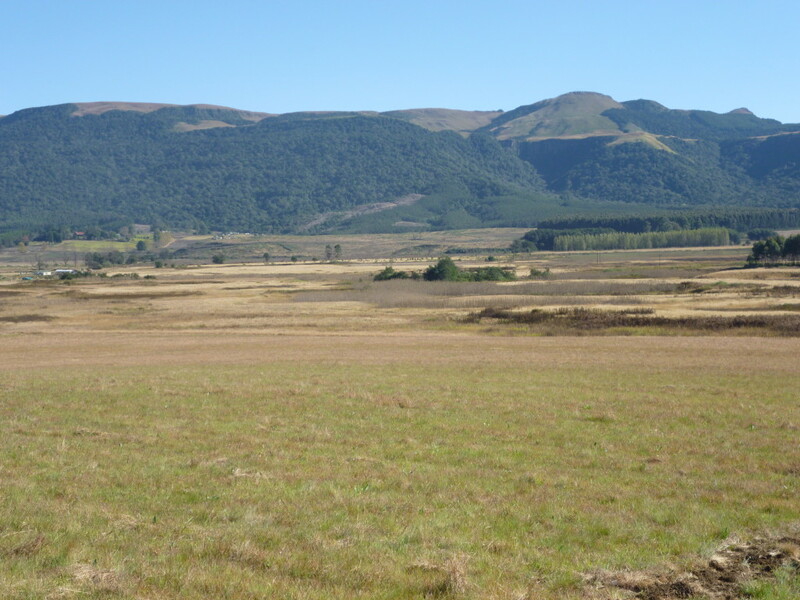 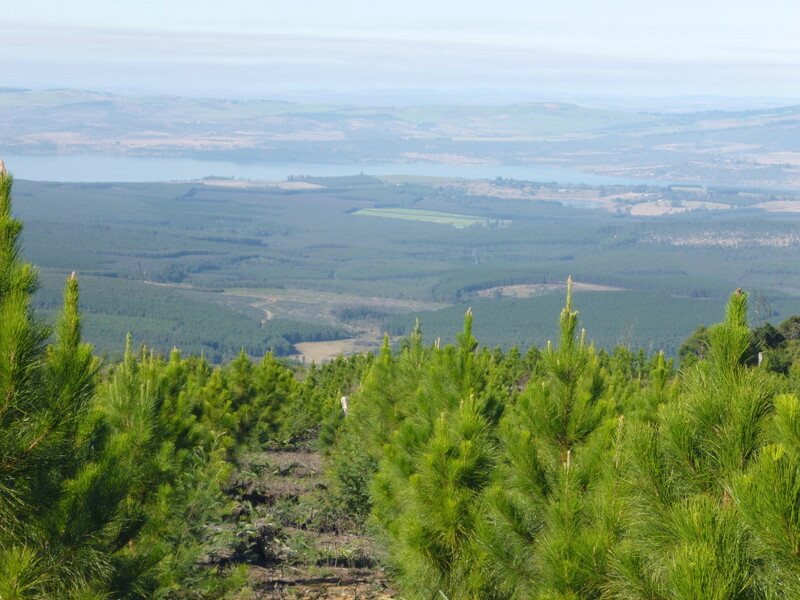 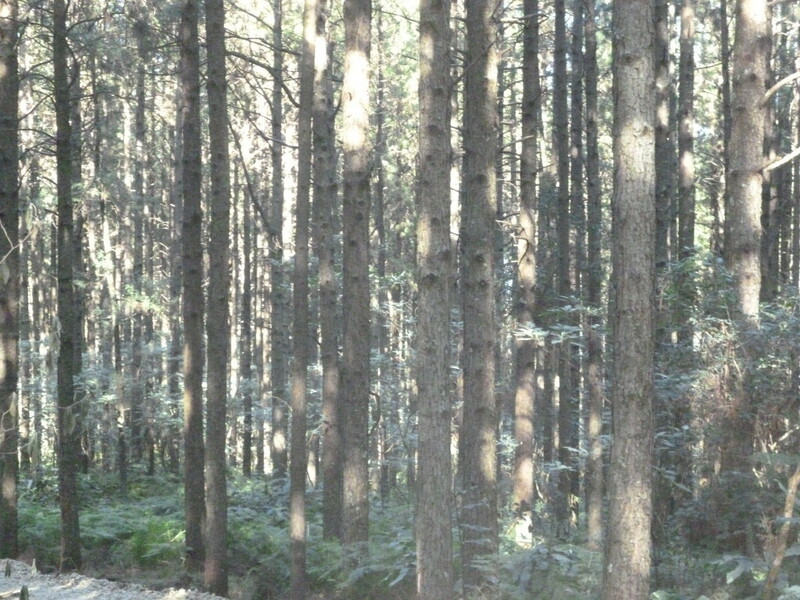 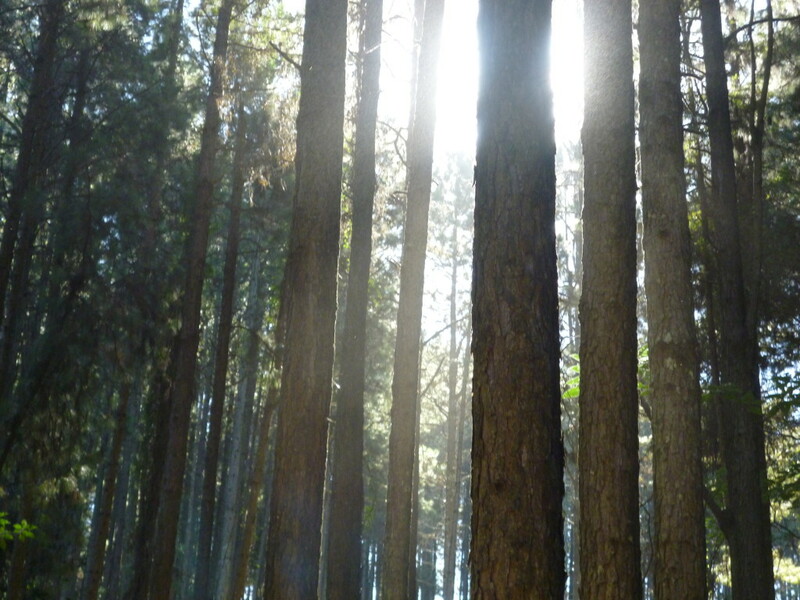 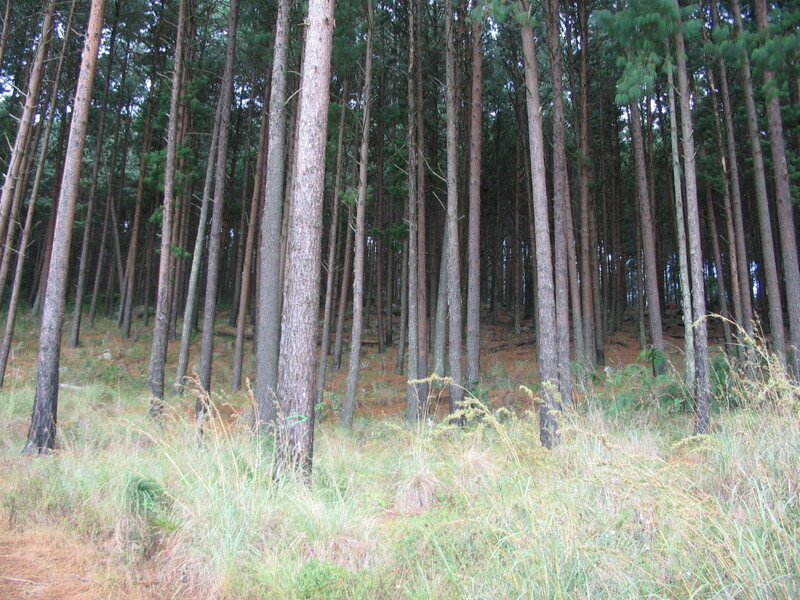 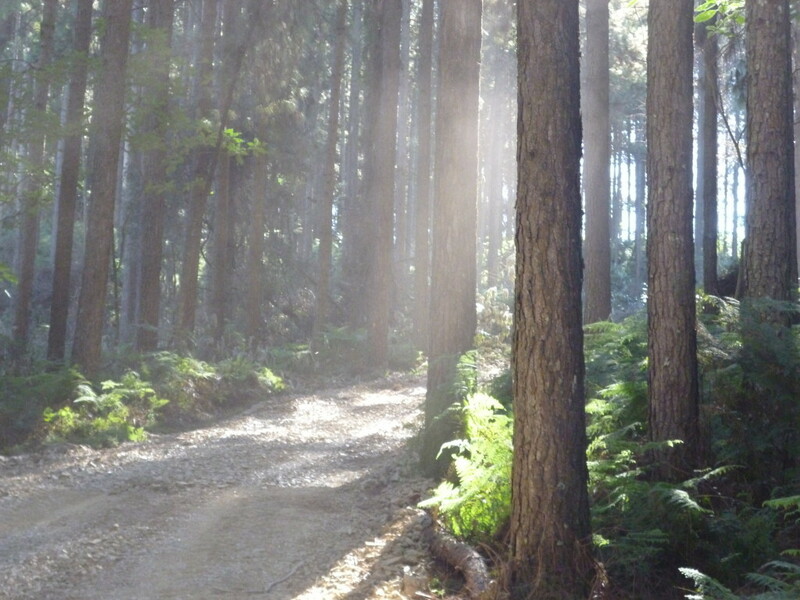 View some of the magnificent pictures taken on our pine farms in the Natal Midlands. 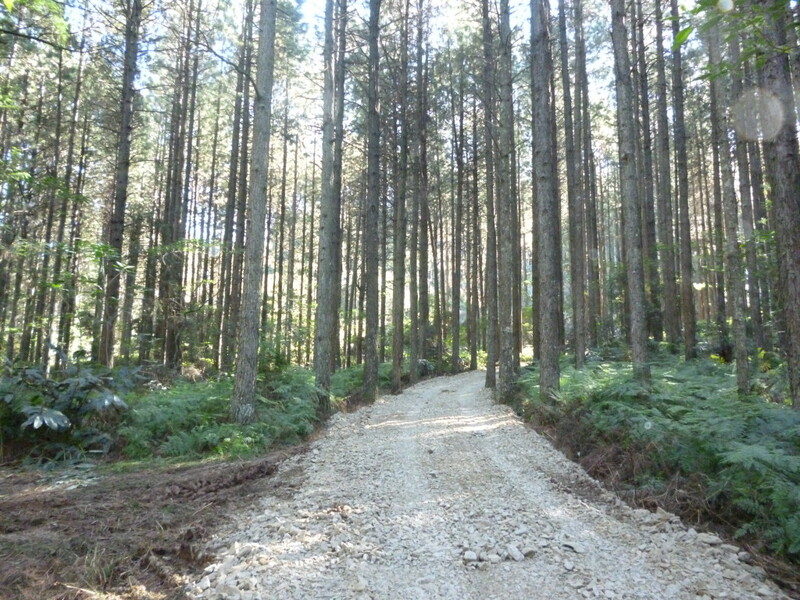 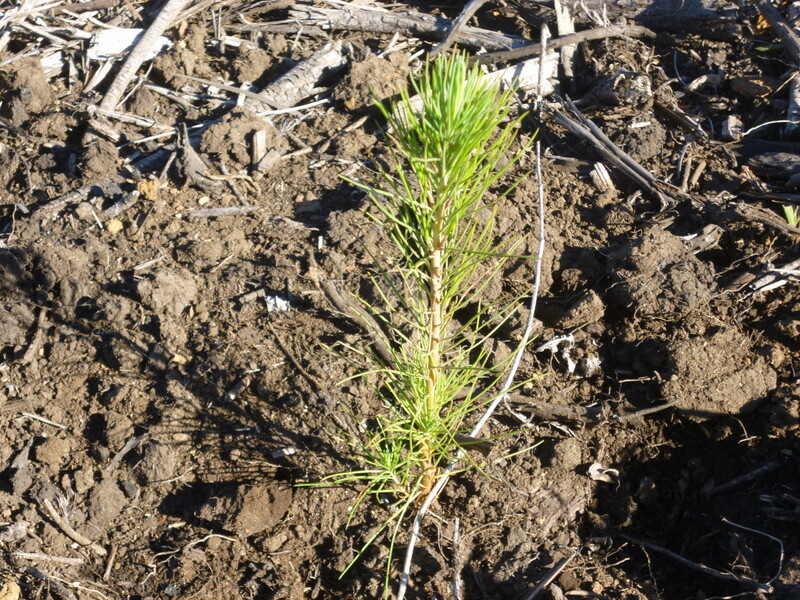 This entry was posted in General and tagged farming, farms, foresty, pine, sa pine on September 11, 2015 by MPP Admin.